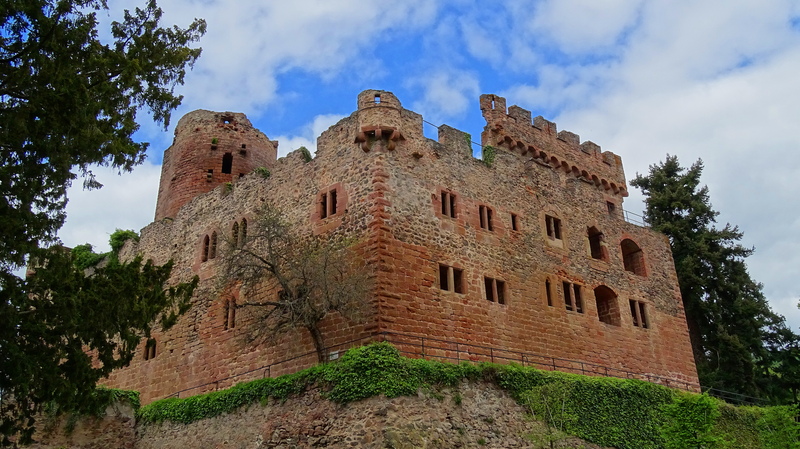 Near Haut-Koenigsbourg in France is a castle called Kintzheim that houses only raptors. 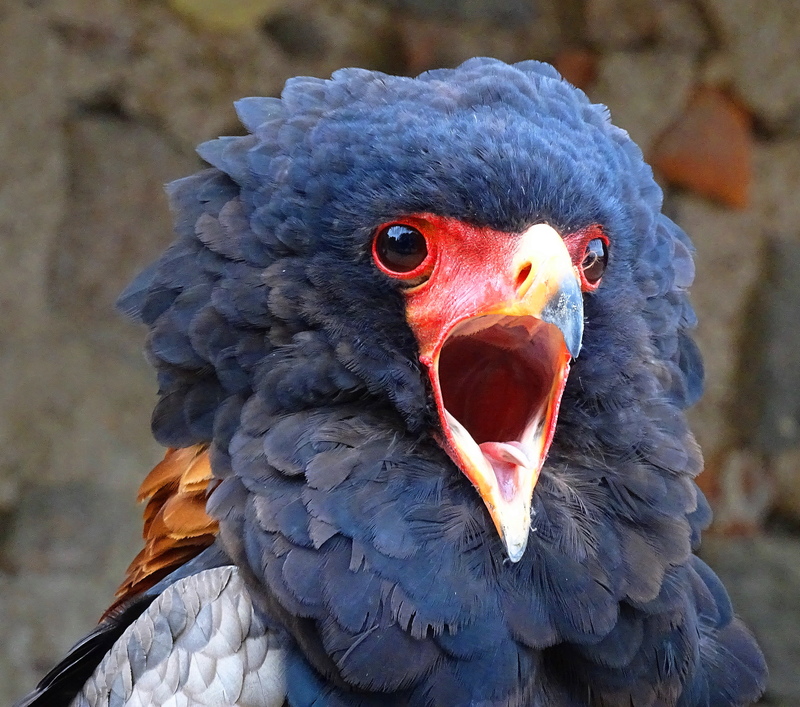 These are bateleur eagles that I photographed in the wild in Africa and never expected to see again in France! Of course you recognize these beauties, who I also never expected to see in France. 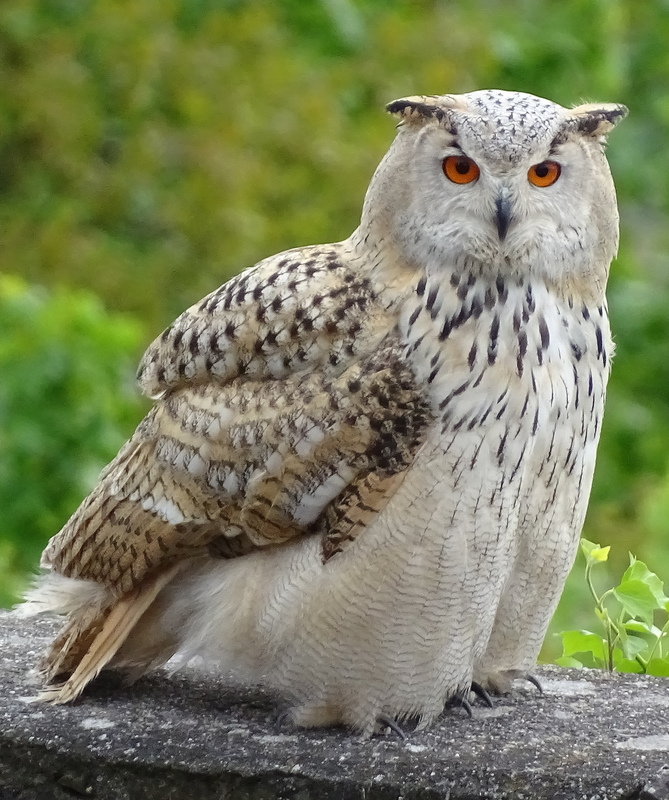 The castle runs a program called “La Volerie des Aigles,” which is dedicated to breeding, conserving and educating the public about vulnerable raptors. Birds are flown daily, and are an unusual sight soaring over the old towns and orderly fields of France. 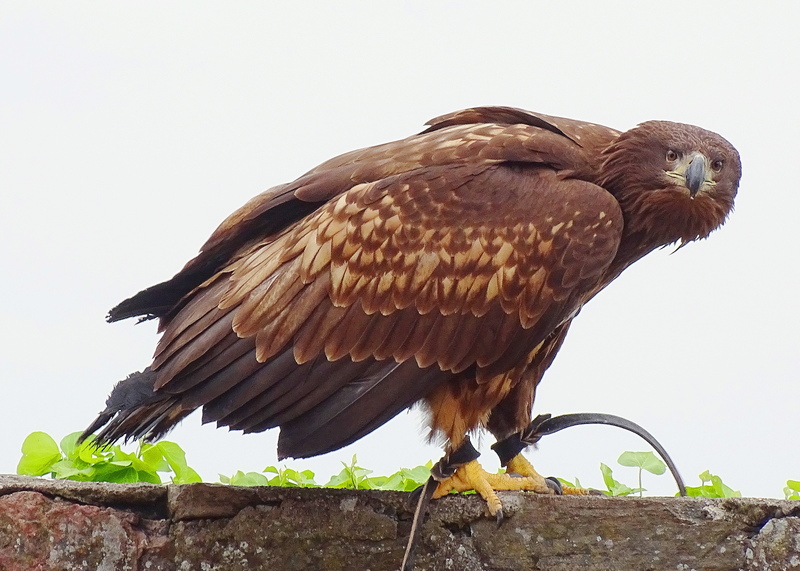 The castle has bred many endangered raptor species including Andean condors, and stellar, imperial and white-tailed eagles, and many other species, including vultures. 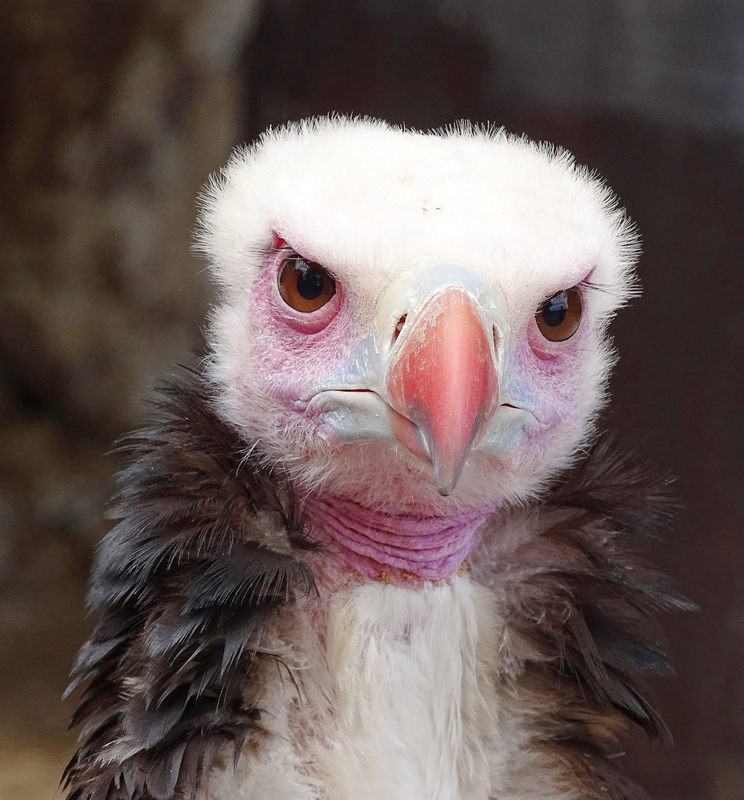 The white-headed vulture is endemic to Africa. Populations have been declining steeply in recent years due to habitat degradation and poisoning. Our planet needs vultures, they are designed to keep our world clean. 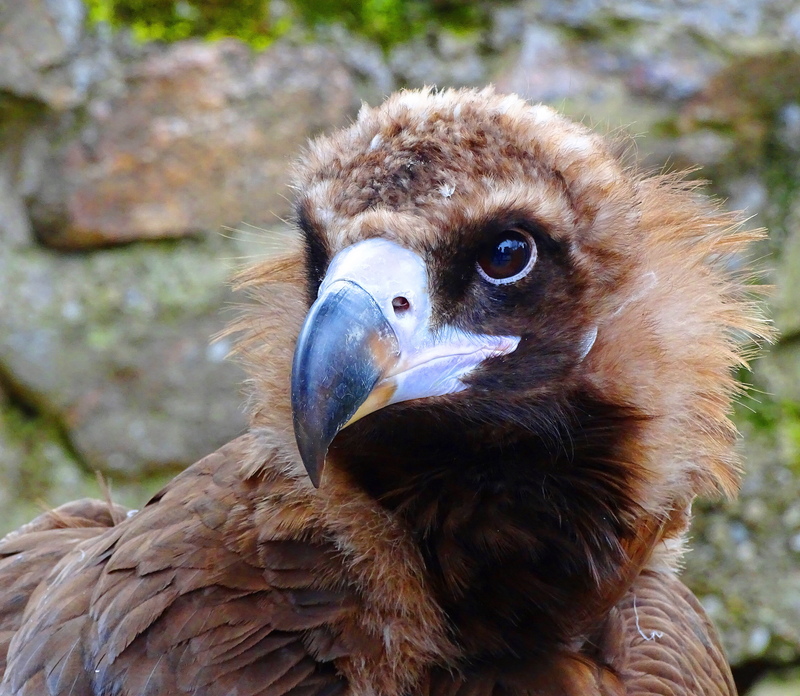 The cinereous vulture has an impressive wing-span of 10 feet. It is under serious threat. 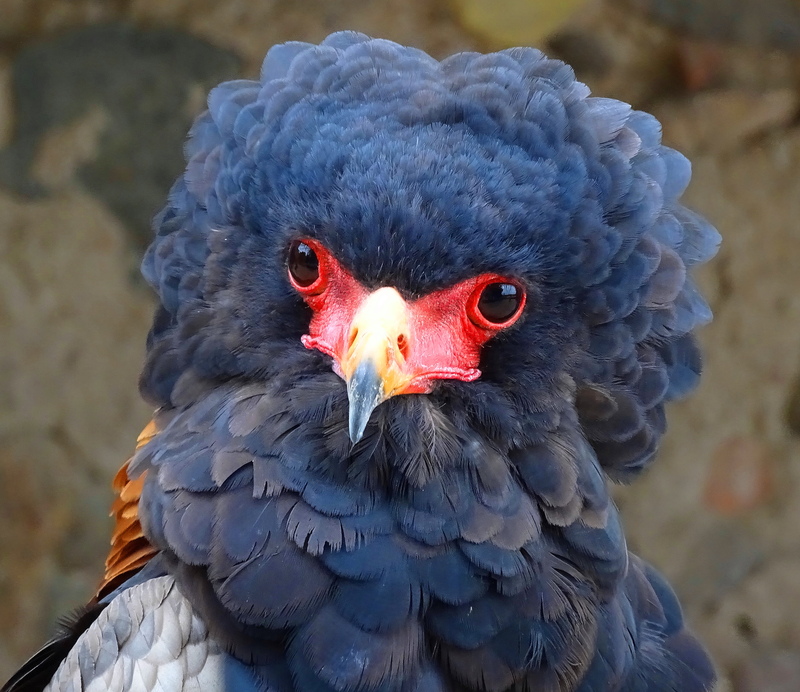 There are only an estimated 4,500-5000 of these amazing birds left in the wild. 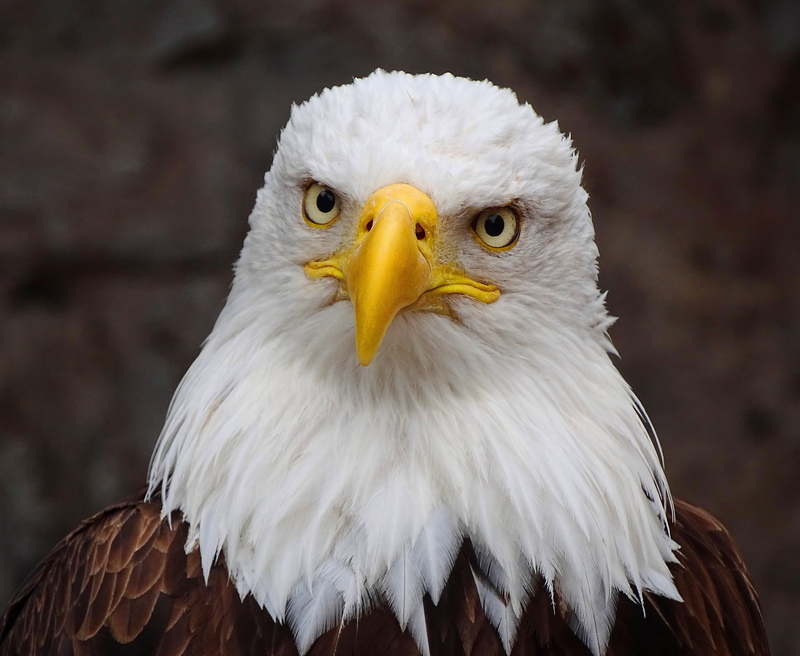 The golden eagle is distributed across Eurasia, North America, and parts of North Africa, but has been eliminated from much of it’s prior habitats. Harry Potter’s snowy owls are here too! 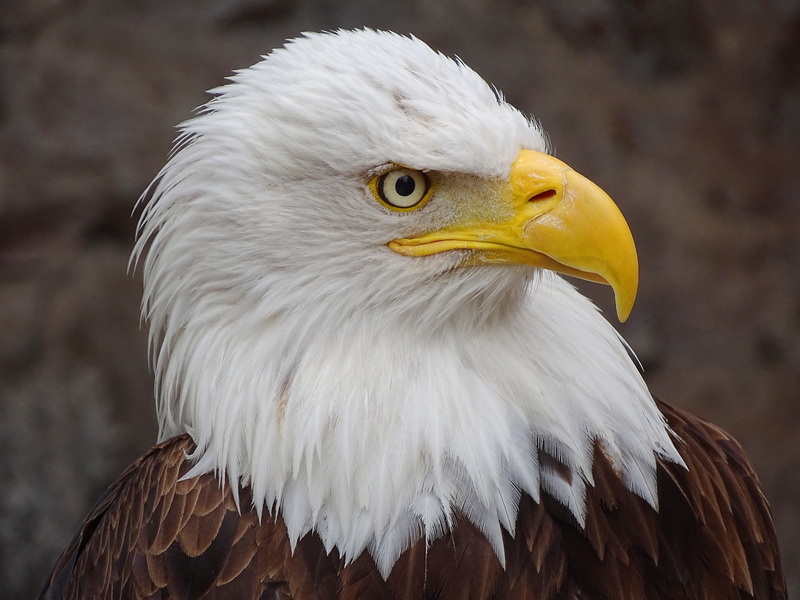 The public can visit the castle for a nominal fee which not only supports the raptor conservation program, but also provides an up close experience with these incredible birds which will, unless your heart is made of stone, cause you to become enraptured by them. Admission also enables you to explore the quite impressive old castle ruins.